We calculate, move, connect, combine & optimise! No matter how complex your individual requirements are – we’ll get the job done! 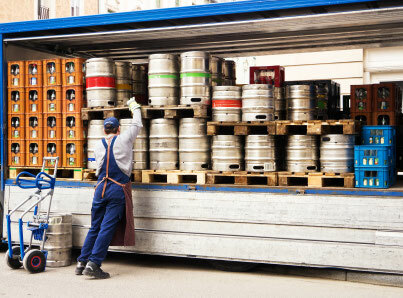 We never let borders get in our way, in the field of full load transportation. Scheduled transport services throughout Europe enable us to optimise the flow of goods for our customers. 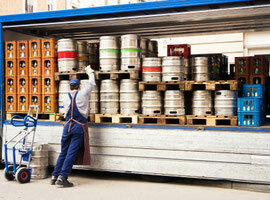 Our portfolio of services also includes refrigerated transports. The combination of our vehicle fleet and a reliable network of partners boosts our flexibility and efficiency many times over. As a result, we can make maximum use of resources and reduce the number of empty journeys – which obviously benefits the environment. You can rely on us: we have carefully hand-picked our proven haulier partners. 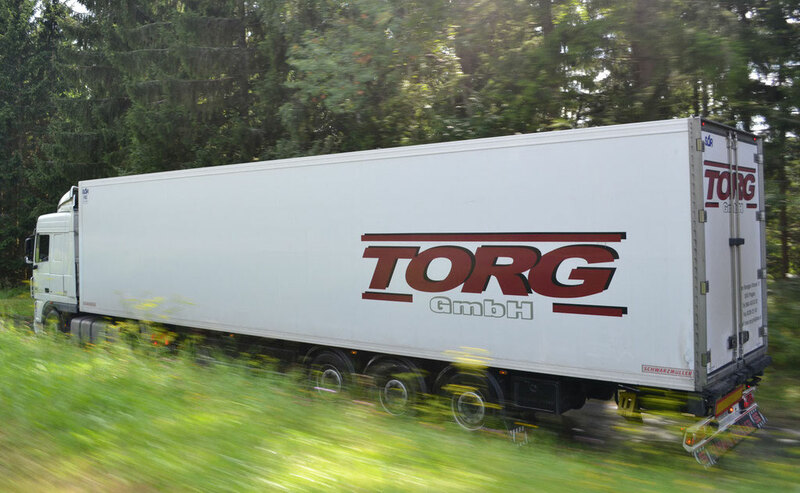 Many renowned customers have come to place their confidence in TORG. We would be delighted to send you a list of references on request.